We all know that hackers pose a risk to data security. But how concerned should you be about insiders? After all, innocent mistakes or malicious actions by employees, contractors and other third parties can also lead to system downtime and data breaches. 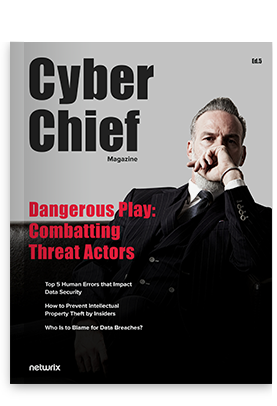 This edition of Cyber Chief Magazine sheds light on the actors who threaten your data security and provides the preventive measures you can — and should — take before you suffer real damage. 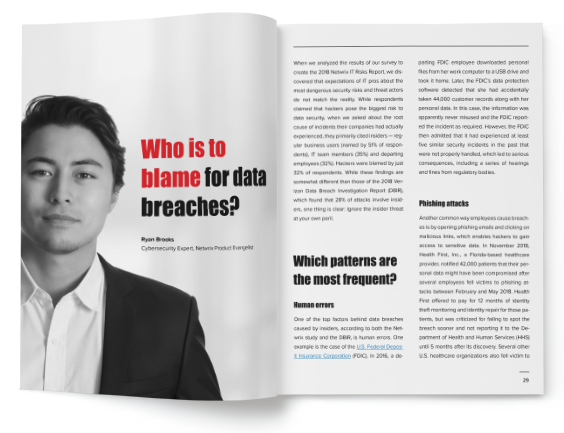 Who is to blame for data breaches? Cyber Chief Magazine is and will always be free. to receive all future editions!